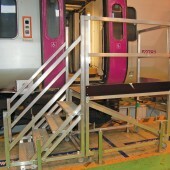 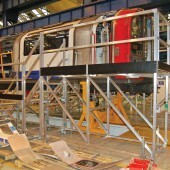 Most carriage side access platforms will be of a simple castor mounted aluminium construction. 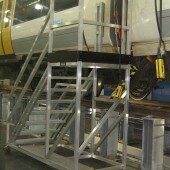 However this simplicity masks the wide variety of options and choices available. 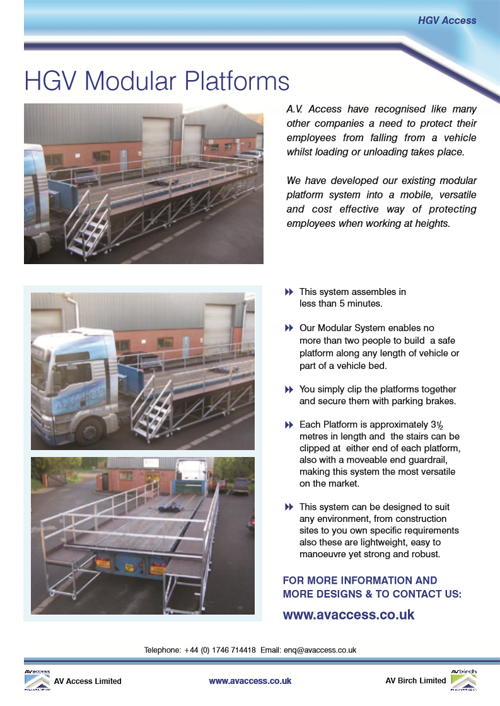 The main types used consist of single or double access stairways, with heights to suit either floor mounted or raised rail roads. 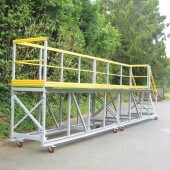 The length of platforms can be easily tailored to fit the width of a door or even the length of side windows to enable damaged windows to be changed. 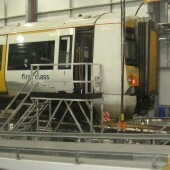 Alternative designs are often used where roads have a specific function within the depot. 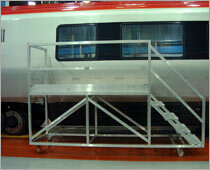 These platforms may be mounted on simple rail wheels, which tie the unit to the specific road. 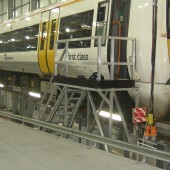 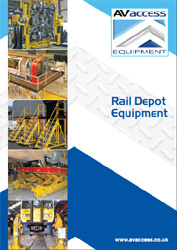 They can often incorporate such additional equipment as tool storage boxes, electrical plug and socket connectors, both at the base for mains connection and at the platform level for use within the carriage. 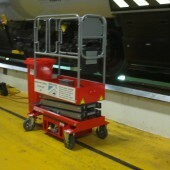 Finally pneumatic airlines can be installed in much the same way as the electrical connectors. 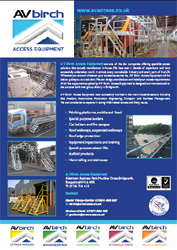 Materials for construction can vary to suit the clients site requirements, typical materials are mill finished aluminium or painted / galvanised carbon steel. 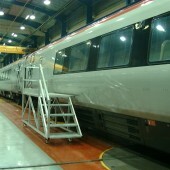 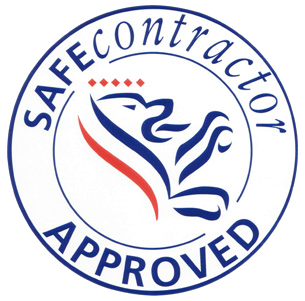 However alternatives such as glass reinforced plastic or fibreglass can be utilised. 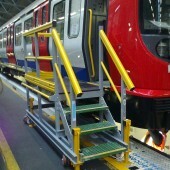 Access steps can provide an extremely cost effective way of providing quick and simple access to the carriage.